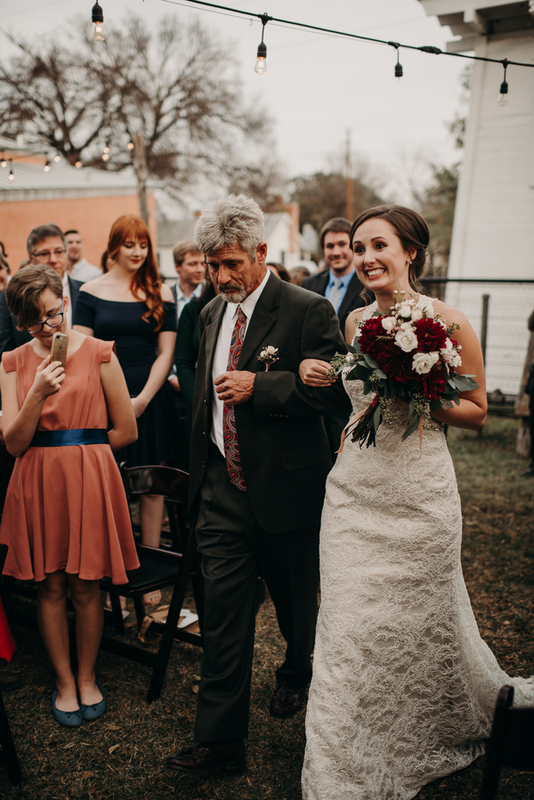 Rustic, hill country weddings don't get much better than this! 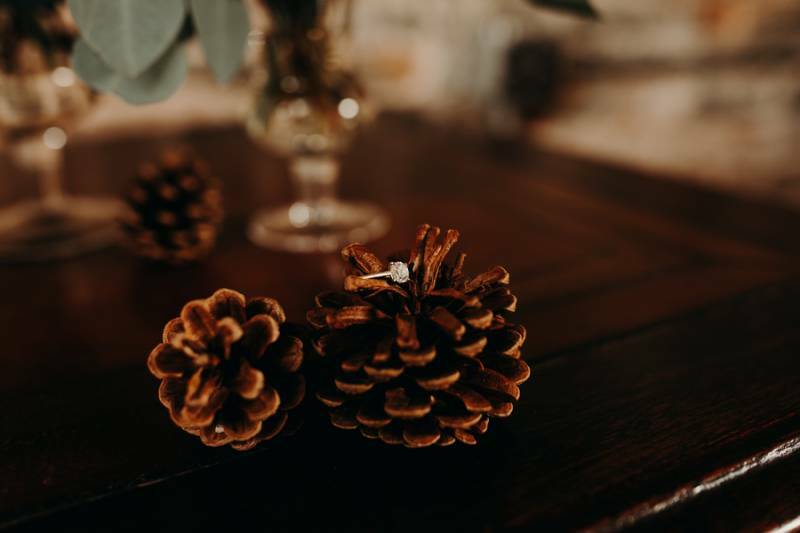 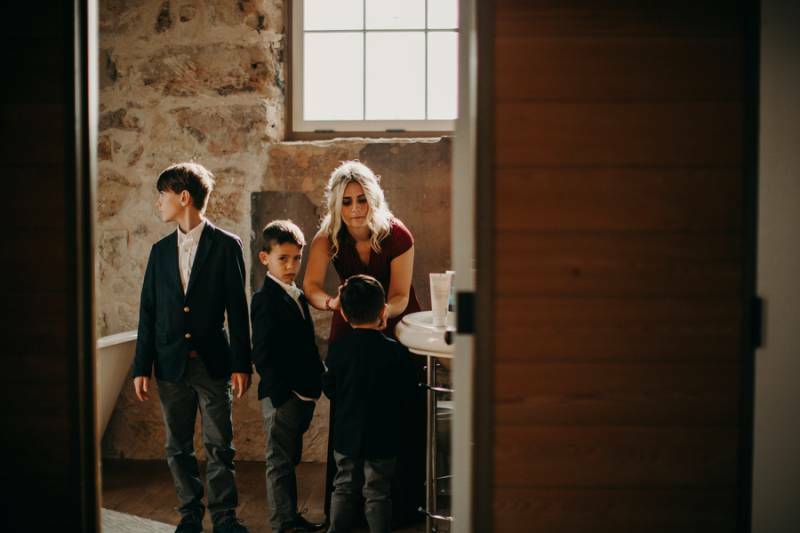 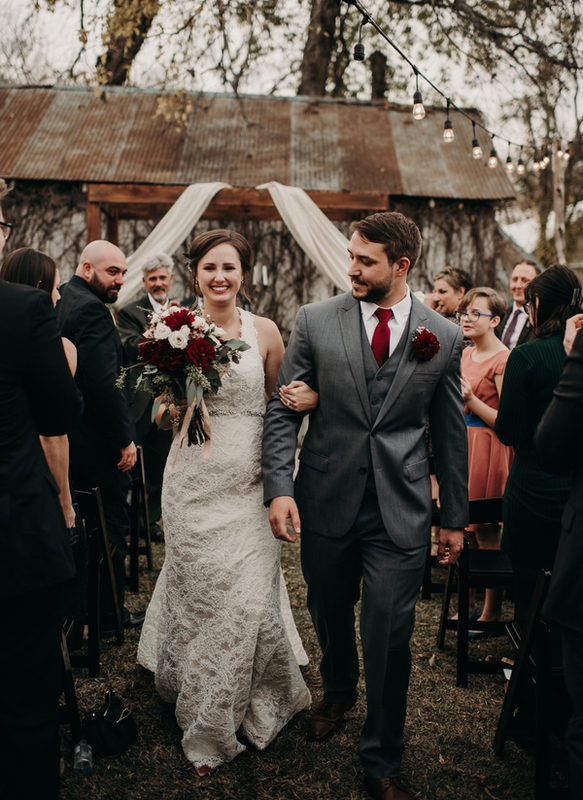 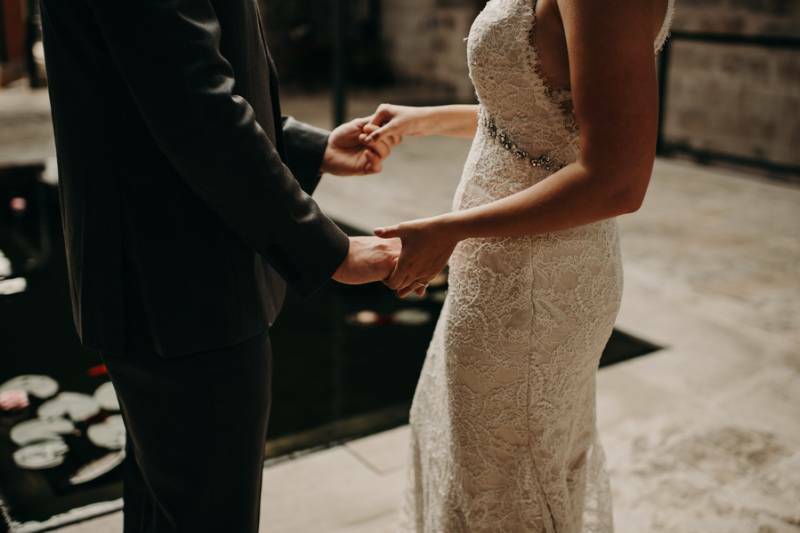 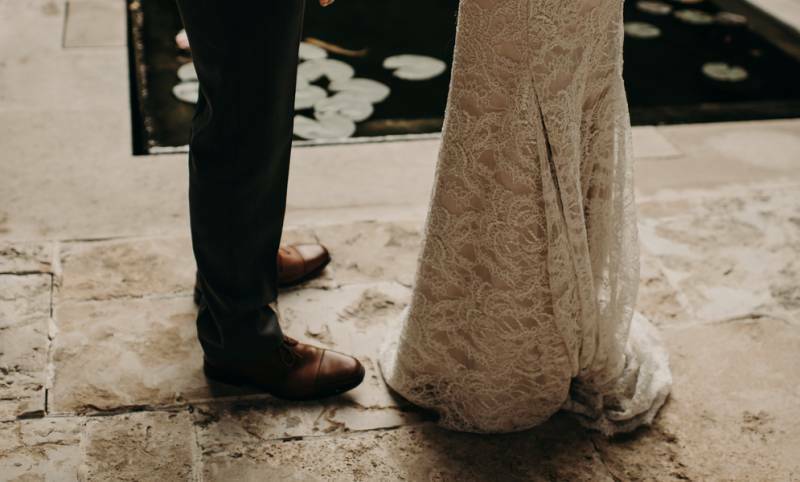 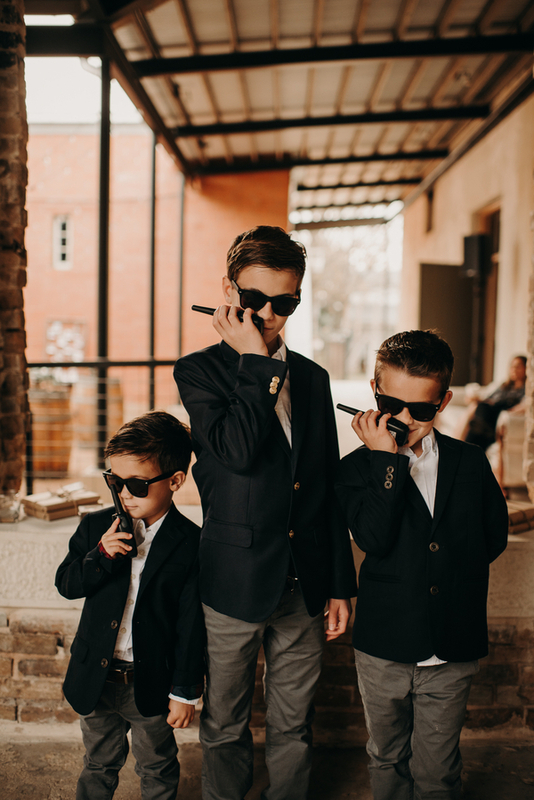 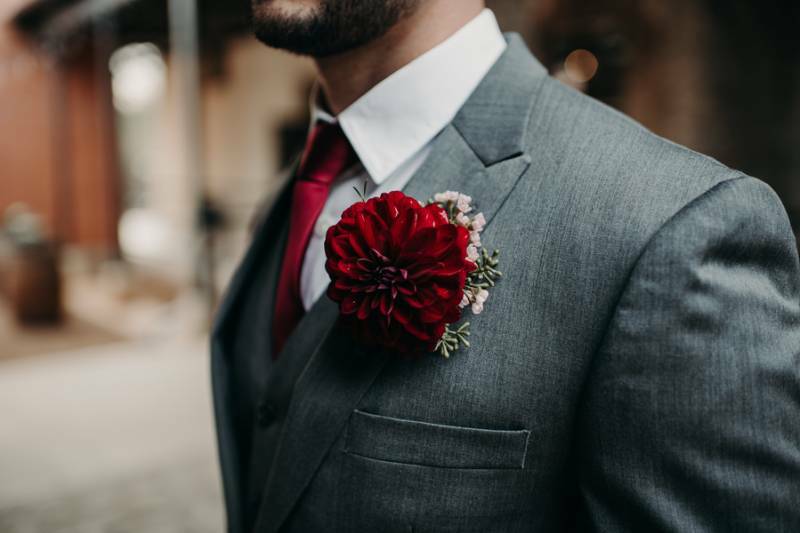 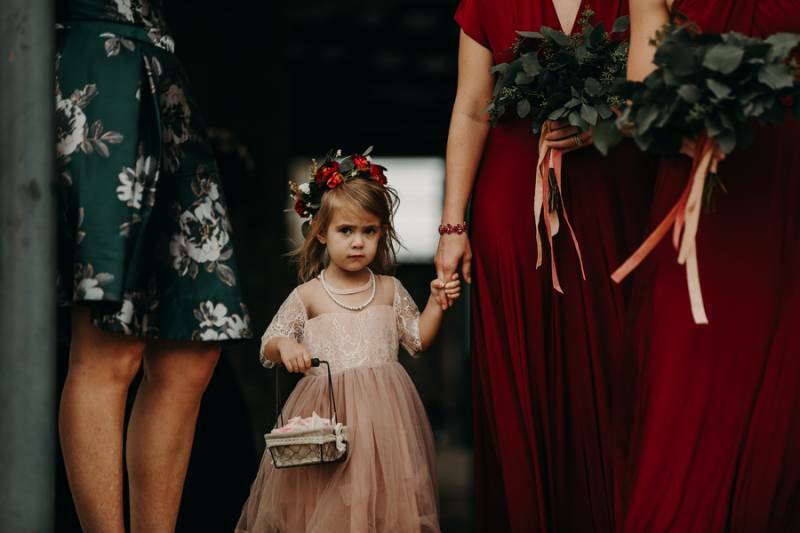 Nikk Nguyen sent over this eclectic, beautiful wedding held at the The Ingenhuett on High, a rustic wedding venue in Comfort, Texas, and I could not wait to share it with you all. 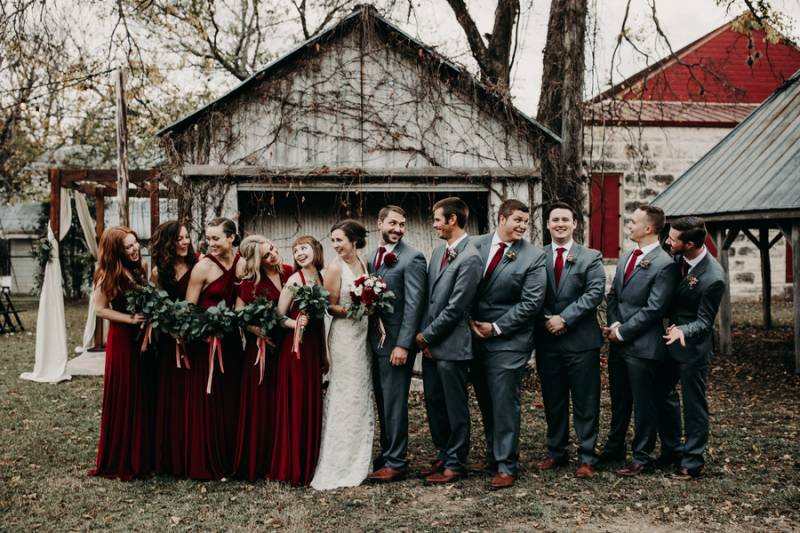 I love the contrast between the rustic, almost industrial look of the venue, and the delicate fashion choices of the bride (hello, stunning lace wedding dress) and her bridesmaids. 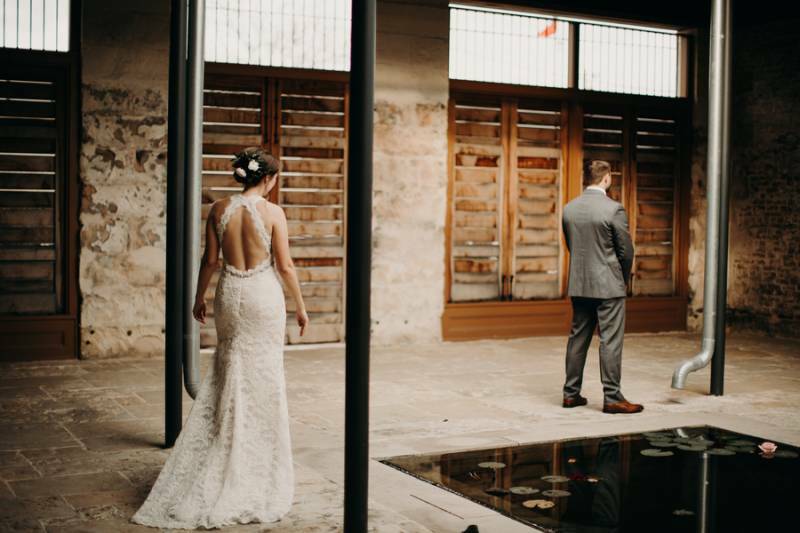 Nikk is a genius behind the camera and captured some truly breathtaking images. 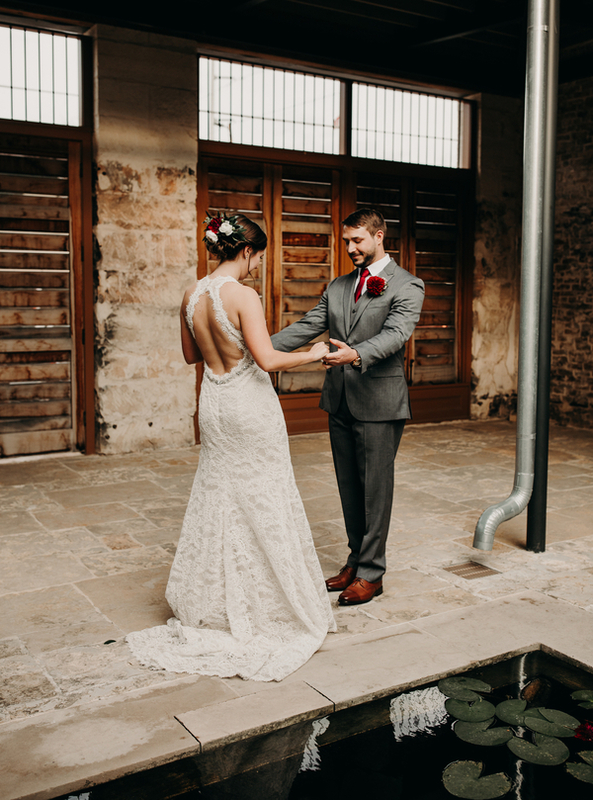 Hop on over to the gallery for even more hill country love! 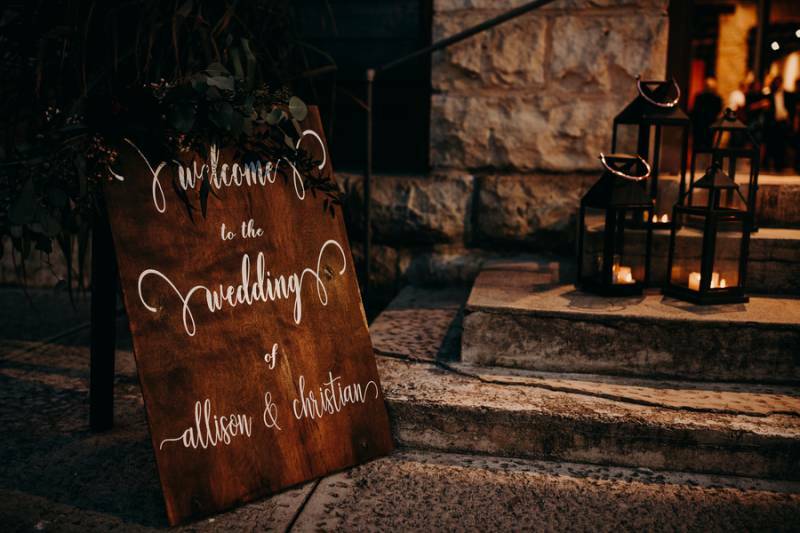 From Nikk Nguyen Photography...Allison is one of the sweetest people you'll meet and Christian is a strong but humble guy, they could not make up a better couple. 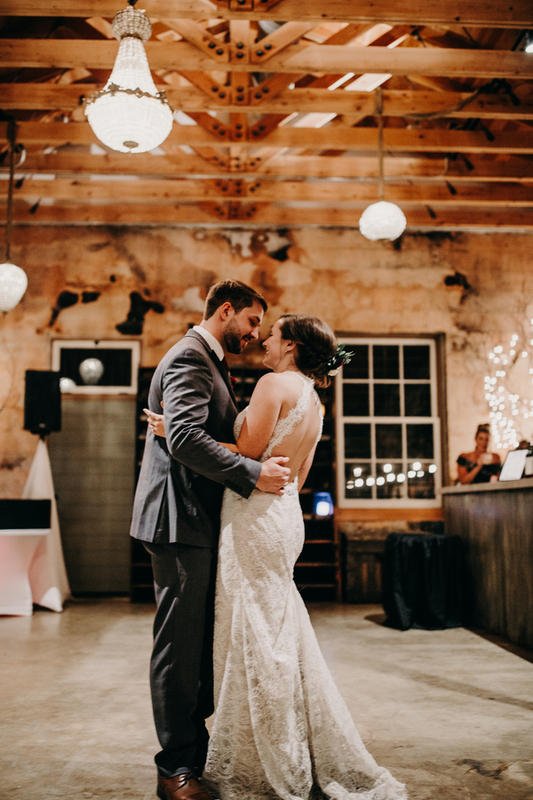 I think they met when they were young, Christian was a lifeguard and Allison was a girl who fell in love.